【Official】HOTEL AILE　The hotel is like the south of France. Approx 7 minutes on foot and close to the Nishitetsu bus stop. It is a hot spring with natural water. It is one of the eight major Beppu hot springs, and we call it Beppu onsen. 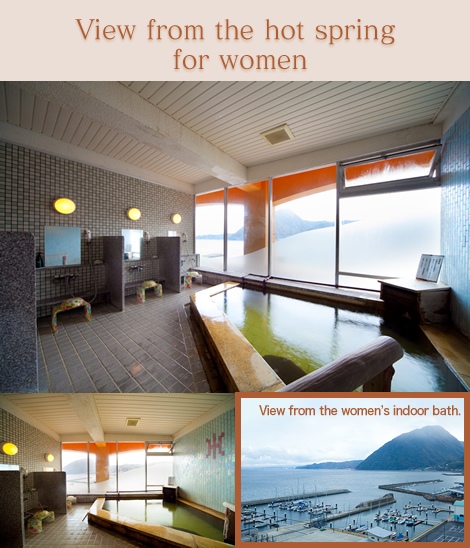 You can enjoy the view of Mount Takasaki and Beppu bay from the rooftop open air bath. and also you’ll see a yacht harbor which reminds you of southern Europe. You can get a grand view of Beppu from the hotel. Amid a sea breeze, enjoy the gift from land. A jet-black contrast of Beppu Bay will make you forget the time. The hot-spring water is good for people with rheumatism and neuralgia and you will feel refreshed in mind and body. There are separate indoor baths for men and women on the 10th floor. 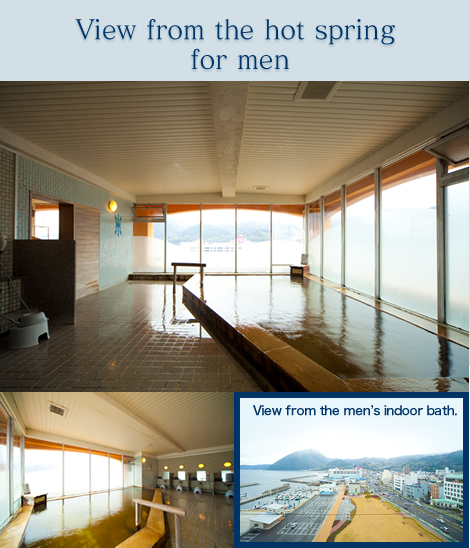 You will enjoy the grand view of Beppu bay from here as well as from the open-air bath. 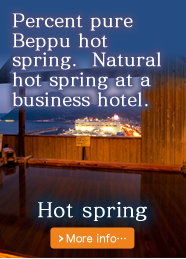 About Hot Springs.It is one of the eight major Beppu hot springs, and we call it Beppu onsen. 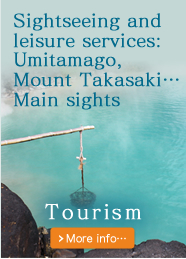 which has the largest number of springs and the greatest discharge in Japan. Kannawa Hot Spring, Shibaishi Hot Spring, Kamegawa Hot Spring. which is representative of Beppu. 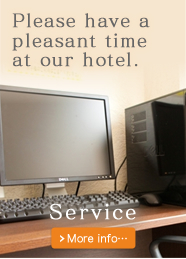 Approx 7 minutes on foot from Beppu Station.Approx 20 minutes to downtown Oita by car.Welcome to Hotel AILE with a grandstand view of Beppu Bay when you come to Oita/ Beppu. 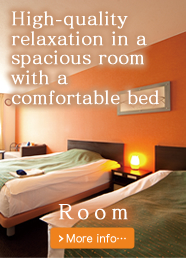 Transport access: Approx 7 minutes on foot from JR Beppu station / Approx 15 minutes from Oita IC by car. Free parking: 41 spaces for private cars. First come, first served. 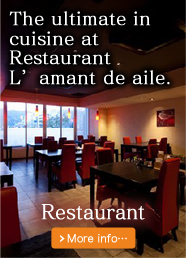 Copyright (C) Hotel Aile. All Rights Reserved.